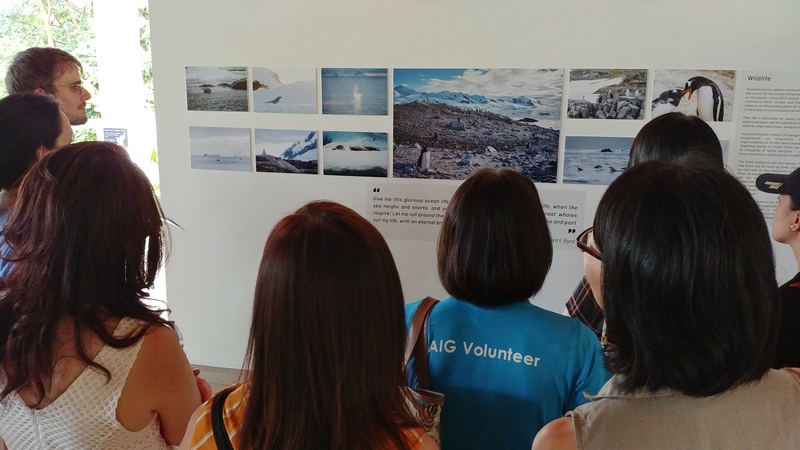 As part of AIG SG's sustainability awareness campaign, over 20 AIG Singapore employees were given a private tour of the Eco-Business Changing Course exhibition yesterday. 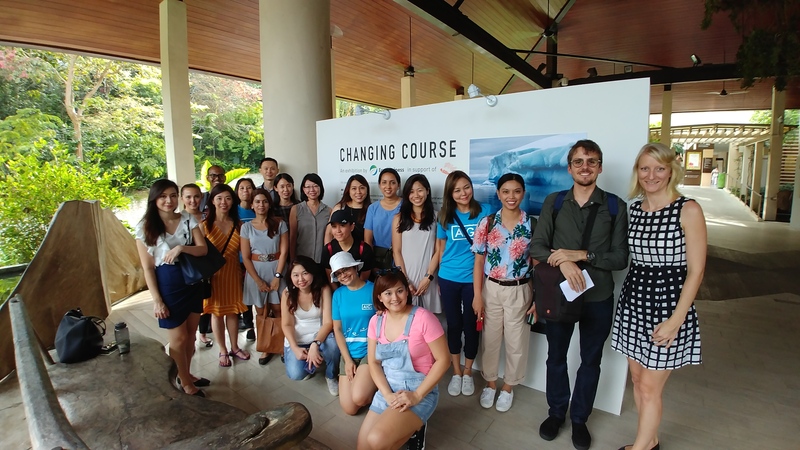 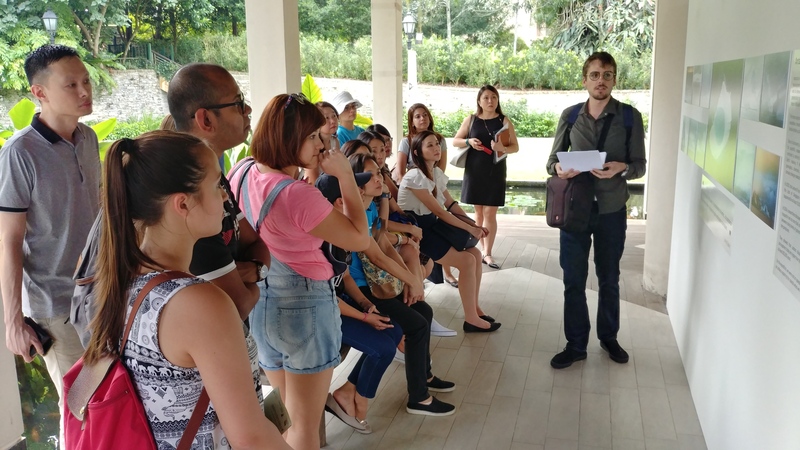 During the tour, Eco-Business and AIG Singapore shared experiences and new ideas around enhancing public awareness and perception of climate change, and how to integrate sustainable practices into corporate culture. 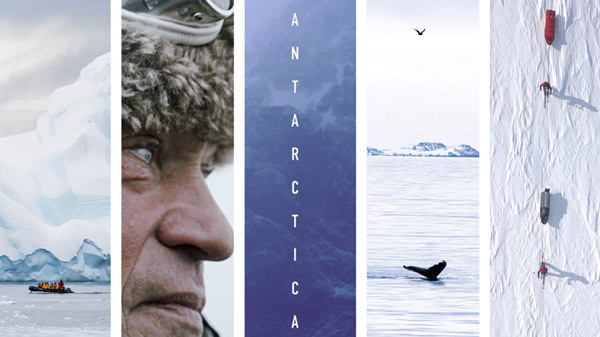 From Asia to Antarctica was screened at a AIG Singapore lunch organised by its Sustainability Committee.